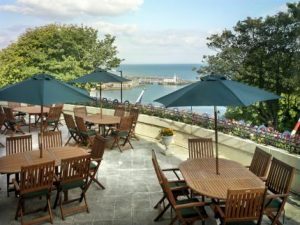 Location is the key – these hotels can be found in prime cities throughout the UK, as well as near major airports, in seaside resorts or surrounded by stunning countryside. Britannia aims to provide extremely good value for money at a time when it has become an increasingly important factor to companies and individuals when making buying decisions. 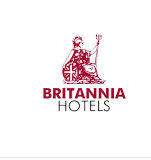 Britannia not only offers extremely competitive rates but also combines this with richness in décor and facilities such as a choice of restaurants, health clubs, nightclubs, bars and FREE Wireless Internet Access. Tagged Britannia Hotels, iconic hotels.